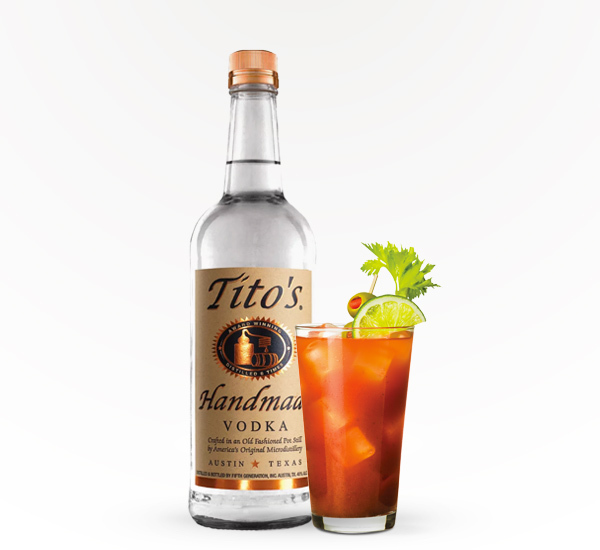 1.5 oz Tito's Handmade Vodka, 3-4 oz Bloody Mary mix. Go wild with garnishes. Try celery, olives, pickles, lemon or even bacon!